Are you thinking about starting your own blog but you can't decide what it should be about? The quiz below will help you find the perfect Money-Making blog for you in no time! 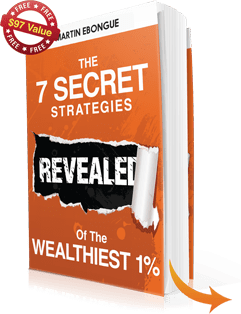 There are some very helpful courses and eBooks that you can check out in order to learn more on how to make money online.